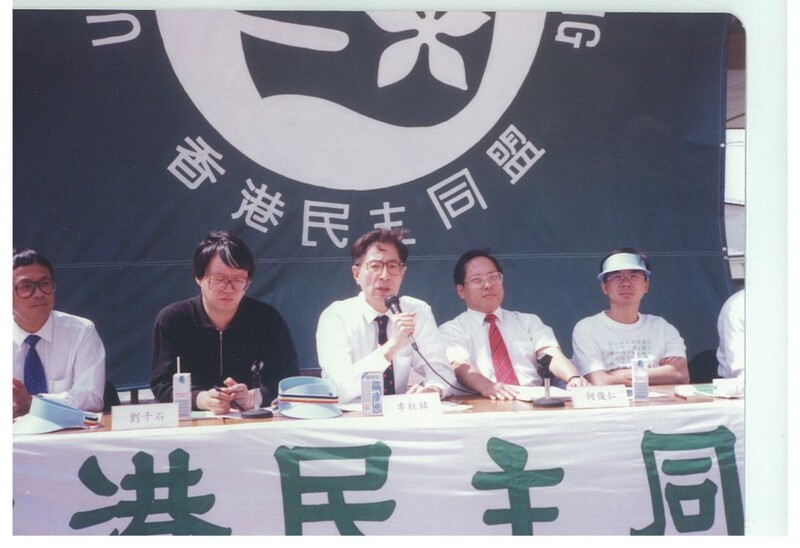 The Democratic Party was formed in October 1994 following the merger of two pro-democrazy political organizations - the United Democrats of Hong Kong and the Meeting Point. 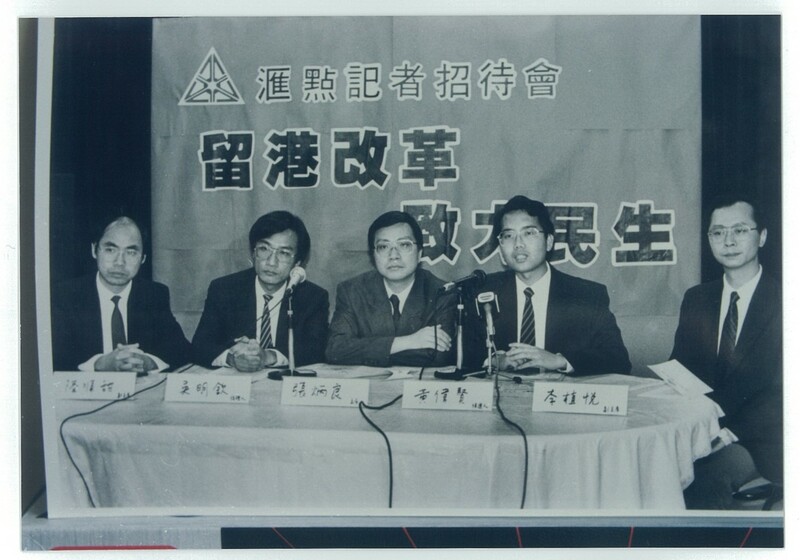 The objective of the merger was to unite pro-democracy forces to help to shape Hong Kong's future. In 2008, the Democratic Party merged with another pro-democracy group - The Frontier. At present, we have more than 700 members. 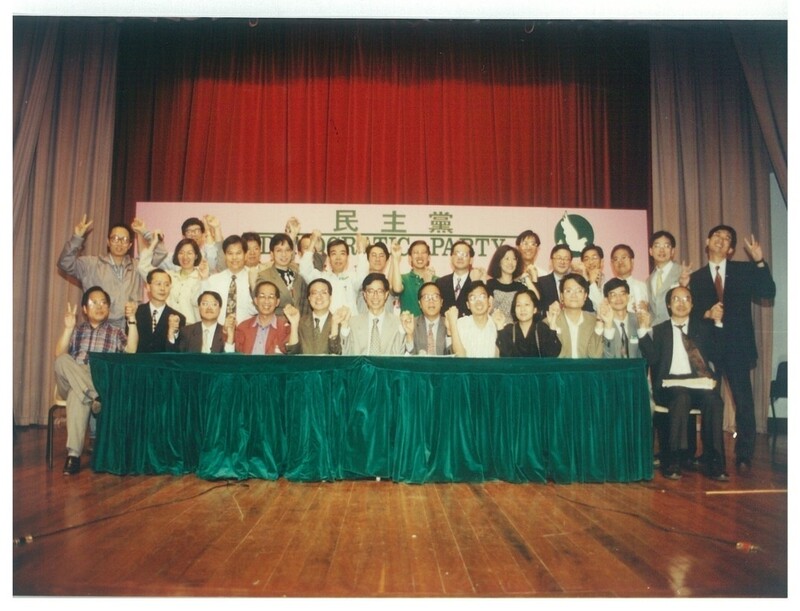 From left to right: Roy KWONG Chun Yu (District Council (Second)) , Ted HUI Chi Fung (Hong Kong Island), Andrew WAN Siu Kin (New Territories West) , LAM Cheuk Ting (New Territories East) , Helena WONG Pik Wan (Kowloon West), James TO Kun Sun (District Council (Second)), WU Chi Wai (Kowloon East). 1. Hong Kong is an indivisible part of China. We support the return of Hong Kong's sovereignty to China. 2. The practice of "one country, two systems," high degree of autonomy, and the establishment of a democratic government in Hong Kong are the wishes of the people in Hong Kong. This will help to contribute to the stability and prosperity of Hong Kong, and foster the development of China. 3. We care for China and, as part of the Chinese citizenry, we have the rights and obligations to participate in and comment on the affairs of China. 4. 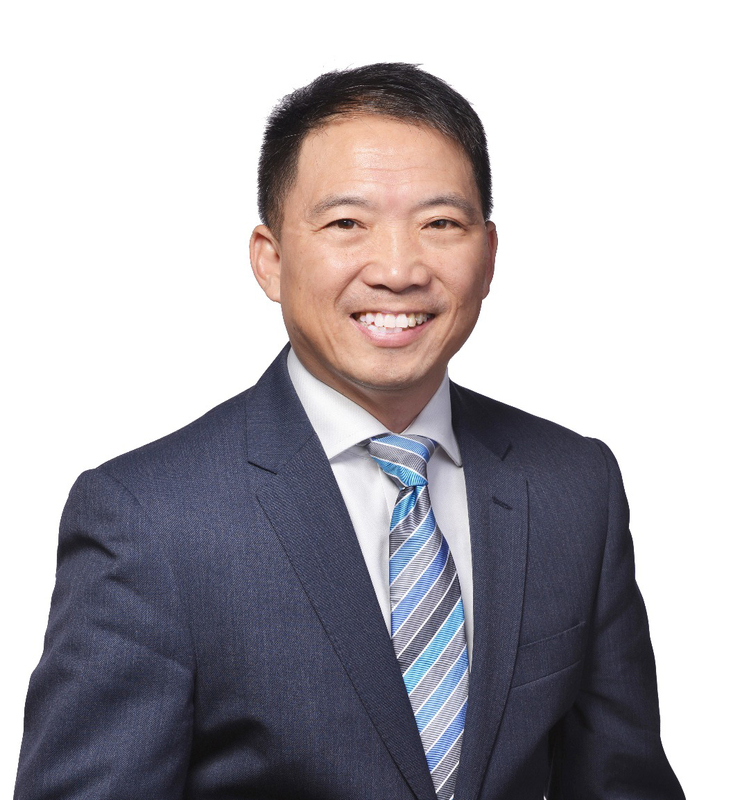 We will seek to represent and articulate the views of the people of Hong Kong about Chinese government policies related to or having an impact on Hong Kong. 5. Democracy is the prerequisite for Hong Kong to establish a high degree of autonomy and is a natural consequence of the termination of the British colonial rule. 6. Democracy, freedom, human rights and the rule of law are the foundations for progress and prosperity in a modern society. In Hong Kong, it is necessary to speed up the development of a democratic system of government, to strengthen the protection of freedom, human rights, and the rule of law. 7. 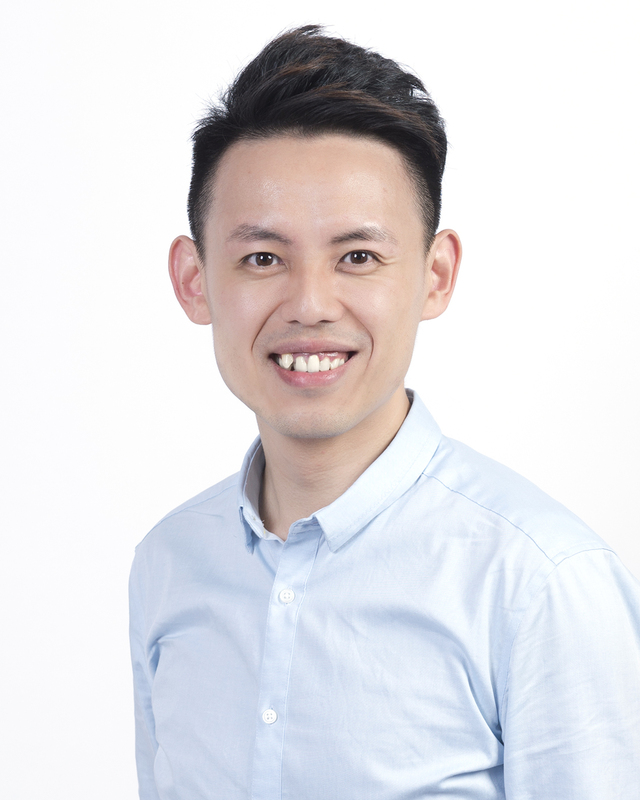 To maintain free and fair competition in our market economy, it is necessary for Hong Kong to develop and maintain appropriate monitoring systems, a reasonable and stable tax system, a sound legal system, and a corruption free and accountable government. 8. Economic prosperity depends on the concerted efforts of investors, labour, professionals, government, and all members of society. The creation of wealth is the prerequisite for social development, and the ultimate objective of the creation of wealth is that all members of society may share the fruit of their economic success. 9. 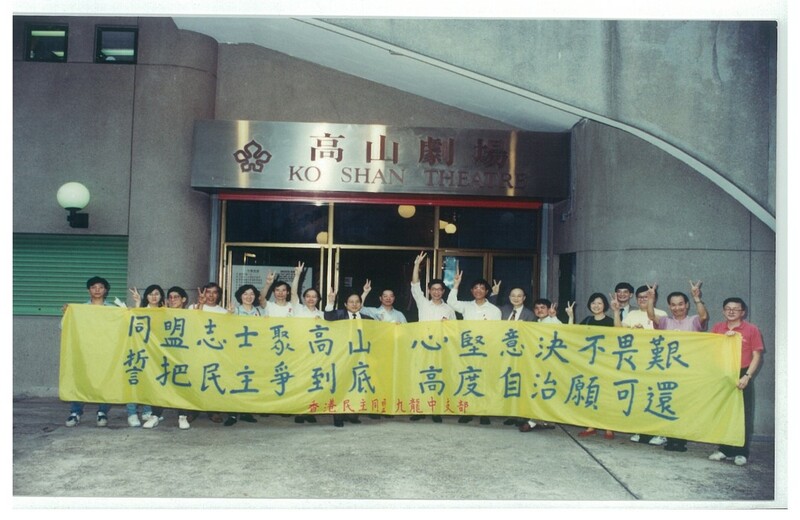 To foster the stability and prosperity of Hong Kong, to promote social justice, and to eliminate all forms of discrimination, Hong Kong needs to develop strong and healthy education, medical, housing, labour, social welfare and social security systems, and the assurance of equal opportunities of participation and development of personal talents. 10. To ensure continuous supply of natural resources, long term social development and the protection of the livelihood of our future generations, we should protect and develop our living environment. The Democratic Party is a local political party which is devoted to the affairs of Hong Kong and cares about China. Hong Kong is our home. We are willing to serve Hong Kong and China, and wish democracy, progress, and prosperity for Hong Kong and China. We firmly believe that public support is the foundation of the Democratic Party and the public's will is our will. 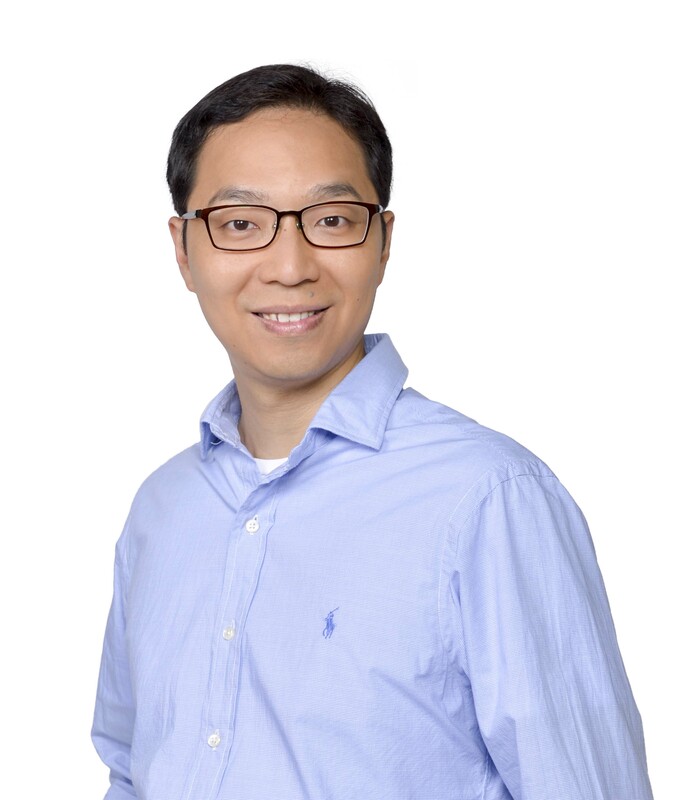 We truly believe that to realize the basic principles of the Democratic Party, we must unite all citizens of Hong Kong, and join with others who share this common goal to face future challenges. The Democratic Party welcomes all who share the same beliefs to join with us in buliding a better future for Hong Kong. By Mail or in person to 4/F, Hanley House, 776-778 Nathan Road, Prince Edward, Hong Kong.